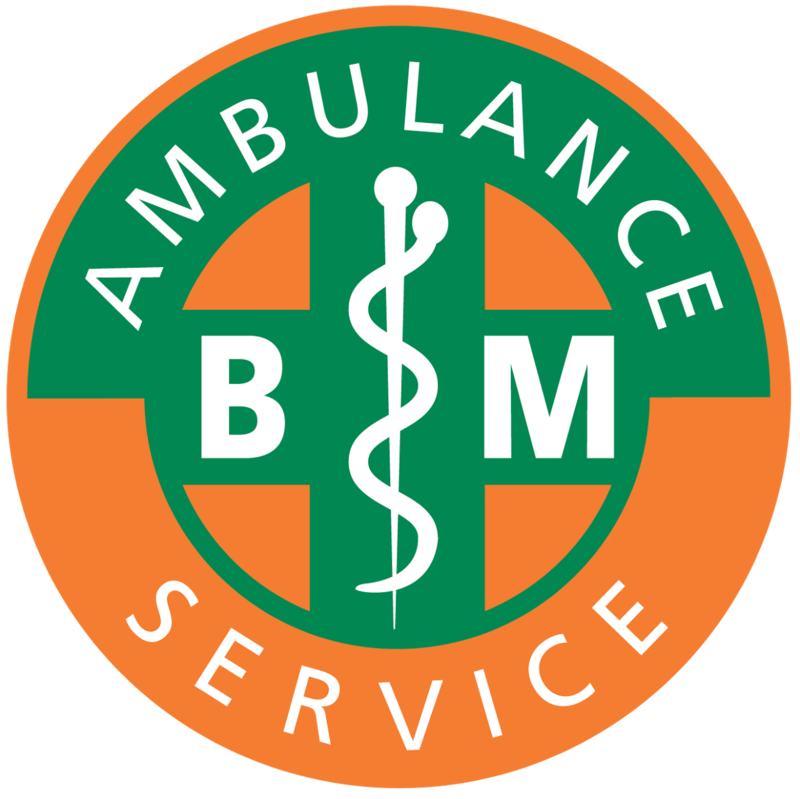 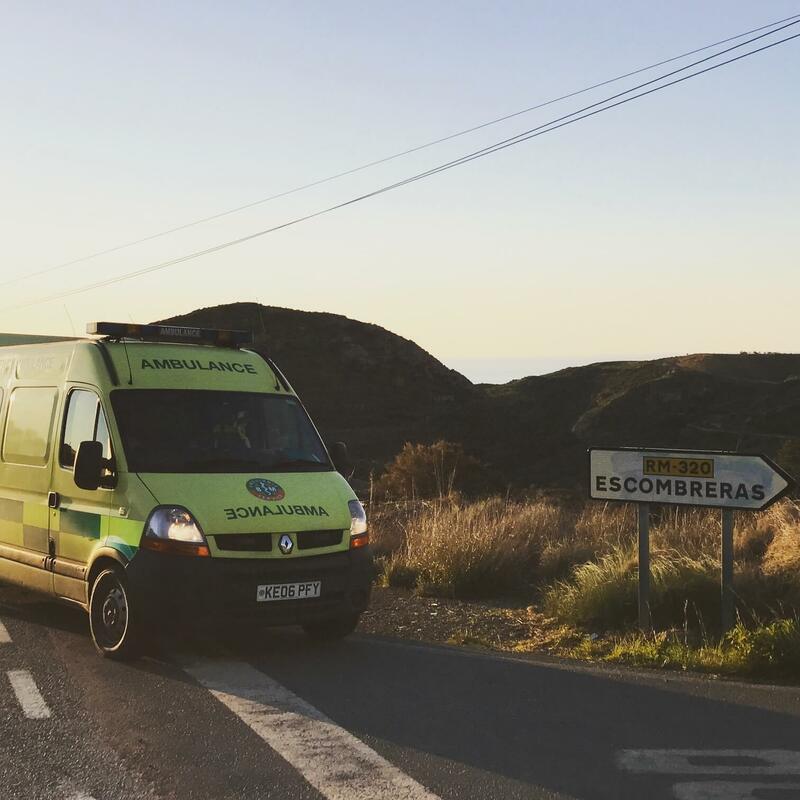 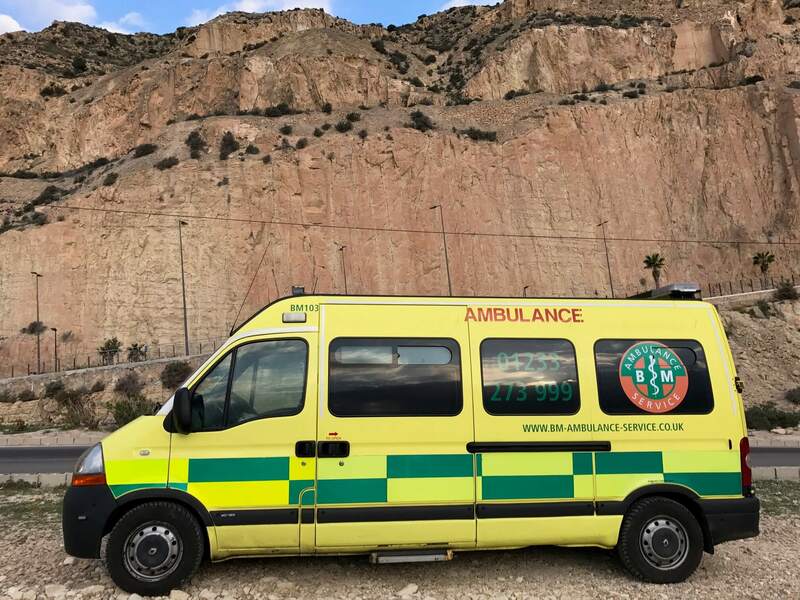 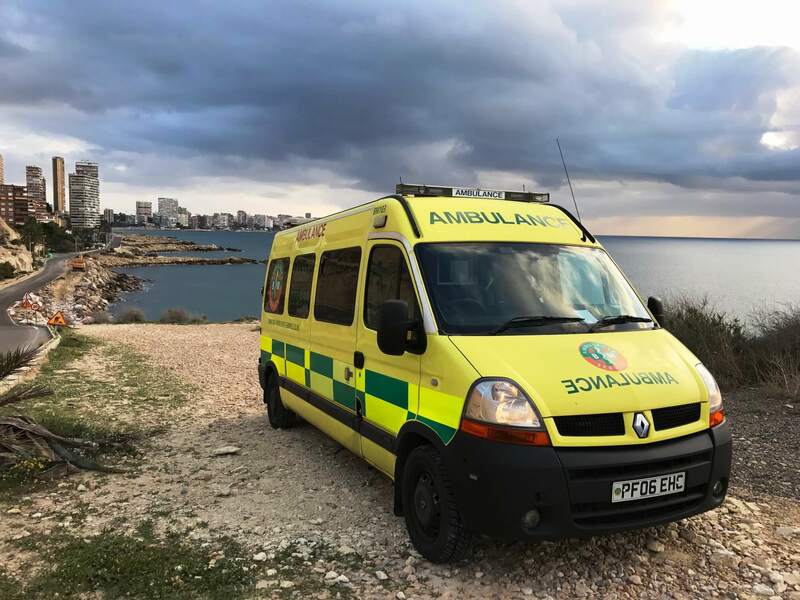 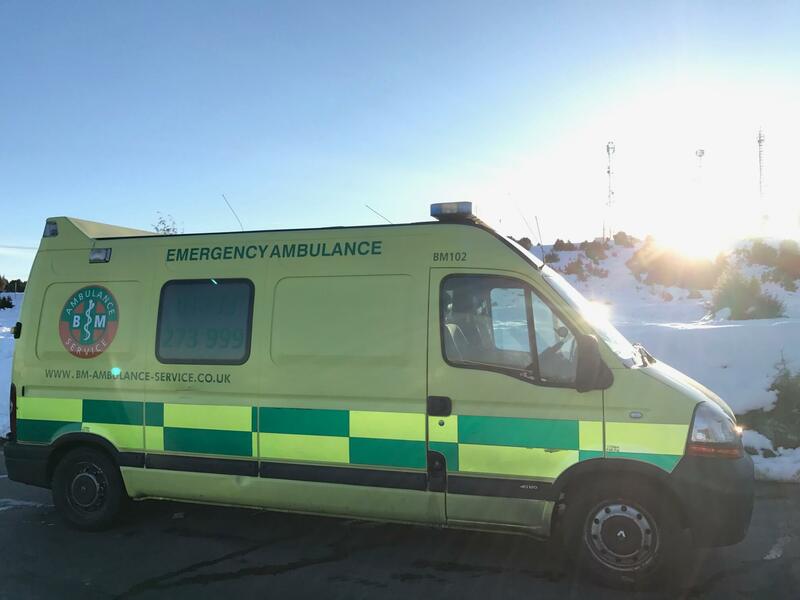 Land Ambulance from Spain to the U.K. 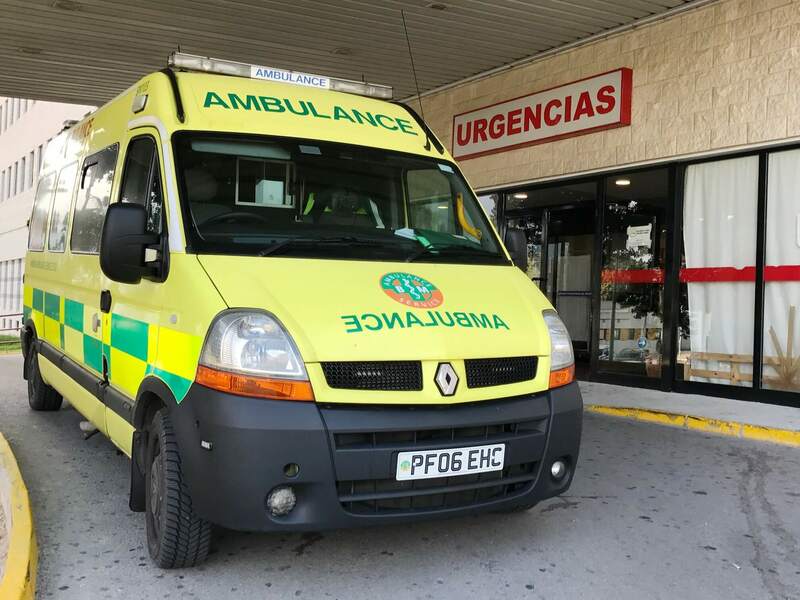 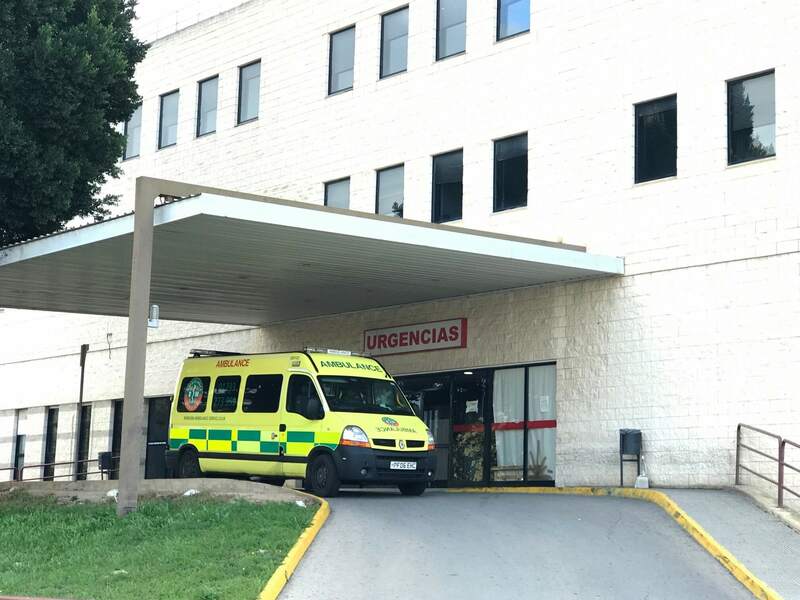 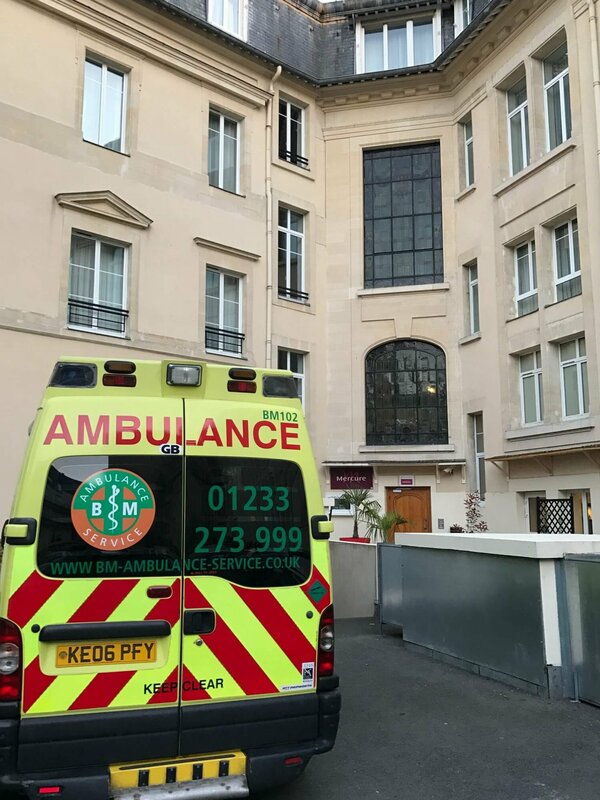 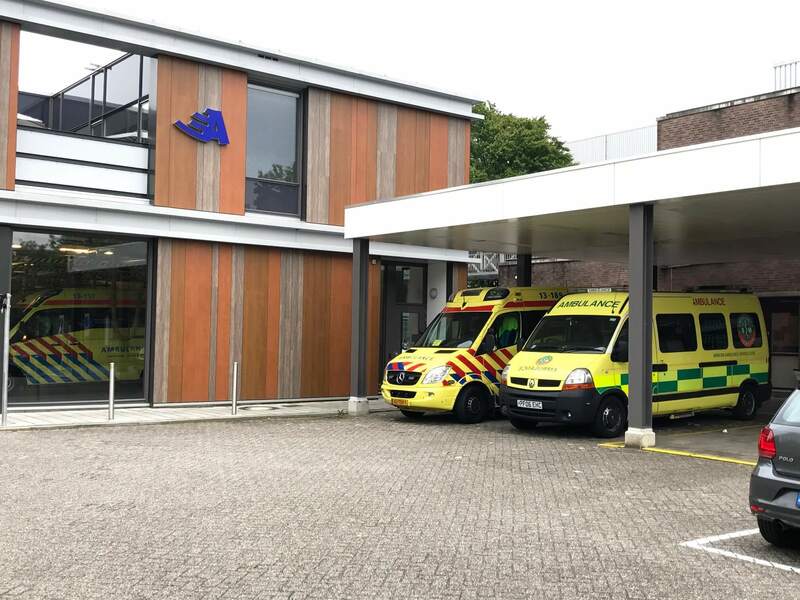 Registered with and regulated by the Care Quality Commission in the UK, we are proud of our preparation for the provision of safe, high quality care for patient transfer from Spain back to the UK. 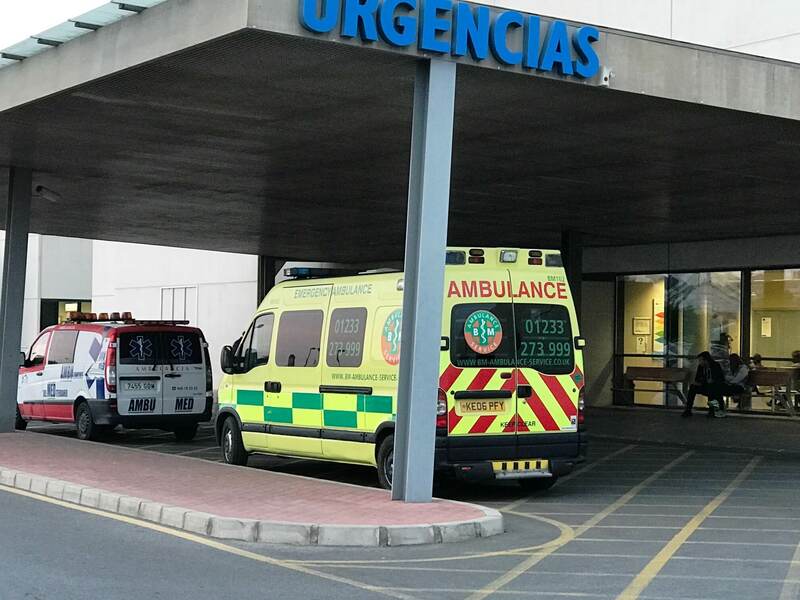 Please dial 112 in the event of an emergency in Spain.